Gigi; Worldwide #1 Best Selling Wax Brand. 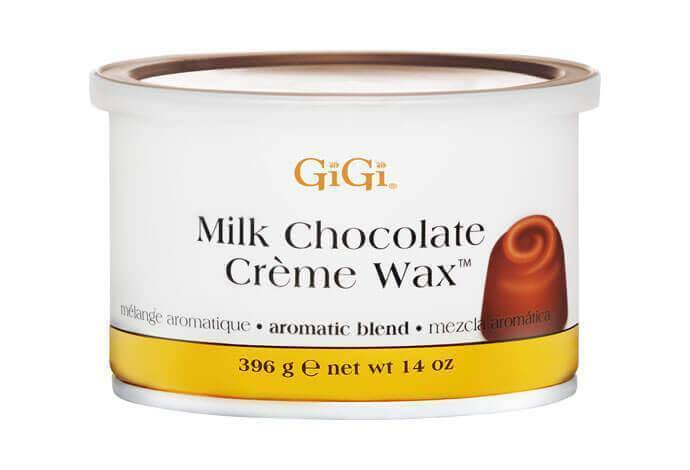 Discover GiGi, the number one selling wax brand in the world. 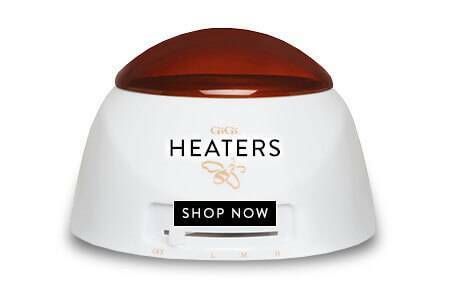 GiGi is a unique warm waxing range made from pure clove honey which is luxurious and rich, has a pleasant aroma and is soft and gentle on the skin. 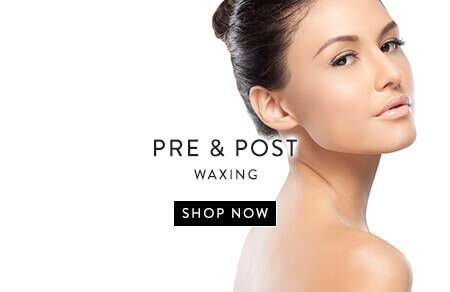 GiGi gives clients a completely unique, personal and prescriptive wax experience. Its high quality formulas and wide range of waxes, wax products, and waxing accessories have given it an excellent reputation in the industry. GiGi offers wax packages tailored to you and your clients’ needs. All waxing products are tailored to your clients’ hair and skin type to protect the skin whilst adhering perfectly to the hair. The well-established GiGi range offers you high quality, effective wax, based on natural ingredients such as honey, which is packed full of vitamins, minerals and proteins. 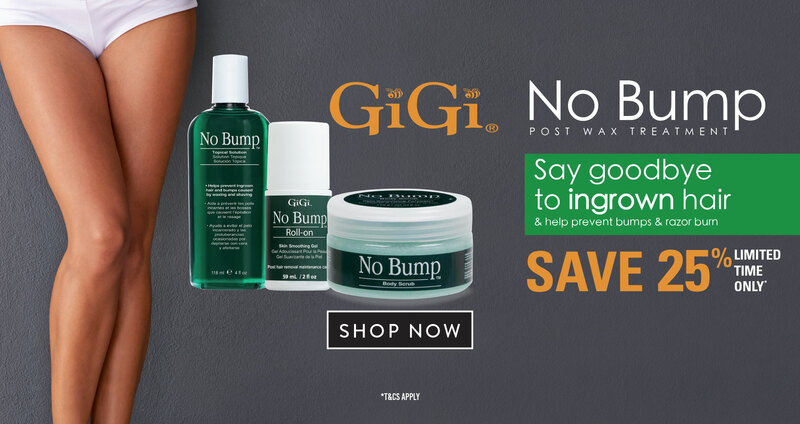 GiGi is safe, easy to use, and there is no waste because the wax is applied in a thin, transparent layer. With GiGi, waxing is a fast process making it both efficient and profitable.